Why do we hesitate to tell a new comer who is searching for a guru that Srila Prabhupada, the best guru the world has ever seen, is still here, and one can surrender unto him and go back to Godhead very easily? When we have such a great good fortune, why do we not take full advantage of it? That one statement gave me a profound realization: how could the person who taught me that the spirit soul never dies ever die himself? He will always be with us, although some day he may disappear from our mundane vision. But today, when I look back, I can see that soon after Srila Prabhupada’s disappearance we took it for granted that Srila Prabhupada is not here any more – like any other mortal, as he left his body, he is no more. I very strongly feel that this is the greatest mistake we have made. And as a result, ISKCON today is in such a critical condition. Now that we assembled here to celebrate Srila Prabhupada’s disappearance pastime, once and for all let us recognize that Srila Prabhupada has not gone away. Rather, he has simply disappeared from our vision. Although we are not able to see him any more with our mundane vision, he is very much there, watching us from the spiritual sky. He will always be there to guide us, provided we remain fixed up at his lotus feet. He will reward us when we please him and he will chastise us if we make mistake. It is due to the mistake of considering that Srila Prabhupada is gone we are facing all these difficulties. During his last days on this planet, Srila Prabhupada told his leading disciples many times, “Just maintain what I have given you.” At that time we thought it would be such an easy thing to do. However, today we see how miserably we failed to fulfill that instruction. 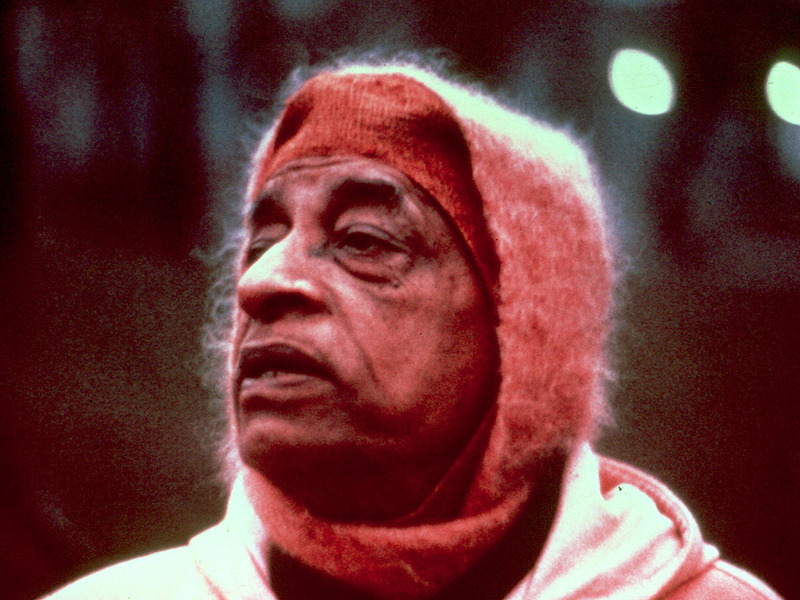 Srila Prabhupada’s greatest asset was his devotees, and that asset we started to lose first. Now we are about to lose everything else that His Divine Grace gave us to maintain. I do not want to blame anyone for all the mistakes that were made, but we must nonetheless recognize them and learn our lesson from them. Therefore, with all sincerity, I say that we are losing everything because we had been thinking that Srila Prabhupada is now dead and gone, and we started to claim our shares of our inheritance. This morning, during her speech, mother Daivisakti pointed out how natural it is to see that Srila Prabhupada is ‘the guru’ of ISKCON, still today. It occurred to me how clear a fact that is. Still, how seldom we act according to that understanding! Or do we ever act at all with that understanding? Nevertheless, everyday, in all the temples of ISKCON, Srila Prabhupada is worshipped by everyone. 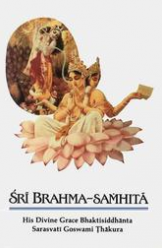 Then why do we hesitate to tell a new comer who is searching for a guru that Srila Prabhupada, the best guru the world has ever seen, is still here, and one can surrender unto him and go back to Godhead very easily? When we have such a great good fortune, why do we not take full advantage of it? It is only when we do so that the glorious days of ISKCON will come back again and we will witness Sri Caitanya Mahaprabhu’s sankirtan movement starting to spread in leaps and bounds all over the world. If we really love ISKCON and if we sincerely want the Krsna Consciousness movement to spread all over the world in every town and village, then let us broadcast all over the world that Srila Prabhupada is still with us and that anyone who wants to receive his mercy can approach him and establish his eternal relationship with him. On this day when Srila Prabhupada has apparently left this planet, let us take up the solemn responsibility to recognize the fact that Srila Prabhupada is always present in his ISKCON, and that whoever wants to can come and meet him here, still today. As his humble servants, let us help them to establish their relationship with His Divine Grace.